Breakfast is the most important meal of the day, so it's important to treat yourself to a breakfast of champions. As the say goes, "Eat breakfast like a king, lunch like a prince, and dinner like a pauper" – that will be no problem with these 4 egg-ceptional recipes! 1.1. 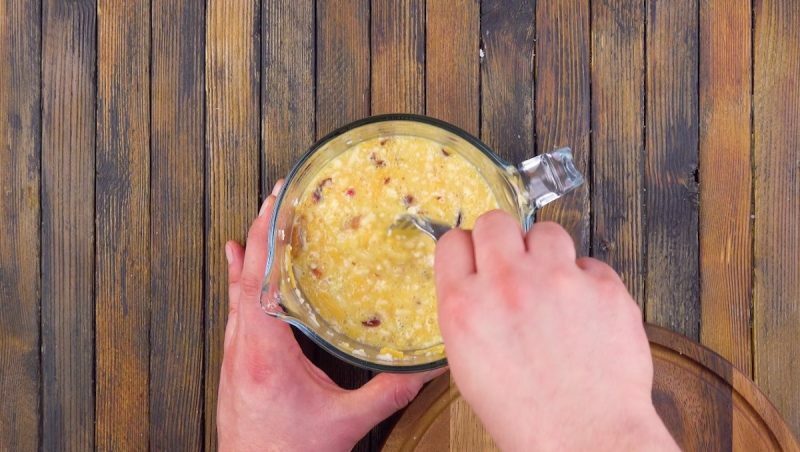 Cook 5 slices of bacon until crisp, cut up the slices, and add them to a tall measuring glass or bowl together with the chopped chili pepper. Add the shredded cauliflower and cheddar cheese, along with the eggs, milk, salt and pepper. Mix well with a fork. 1.2. 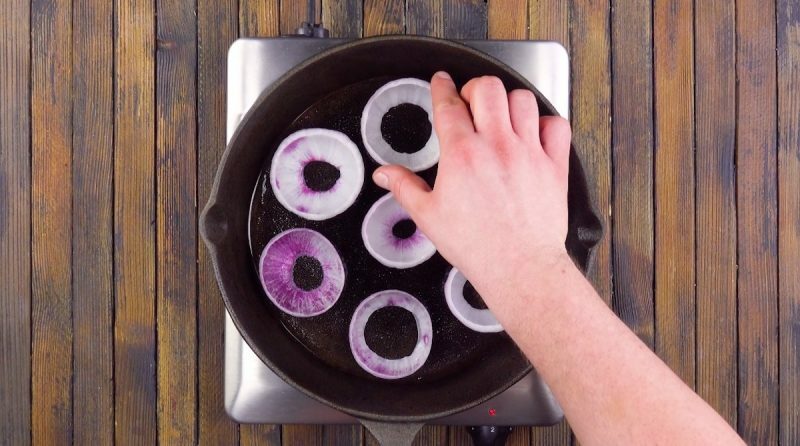 Cut a red onion in half and remove the individual rings. Place the biggest rings in a pan. 1.3. Spoon the egg mixture into the onion rings and briefly cook until the liquid is no longer runny. Place a lid on the pan and let everything cook over a low heat for about 20 minutes. 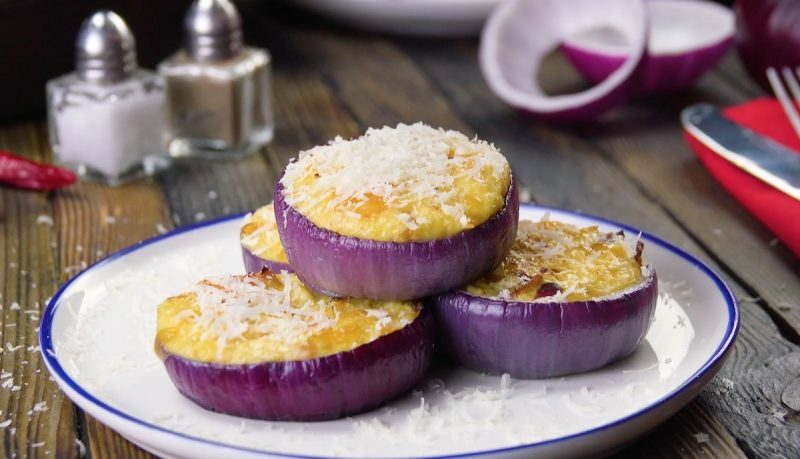 Garnish the stuffed onions with parmesan cheese. 2.2 Form 3 hash brown patties by hand and put them in a pan with some oil. 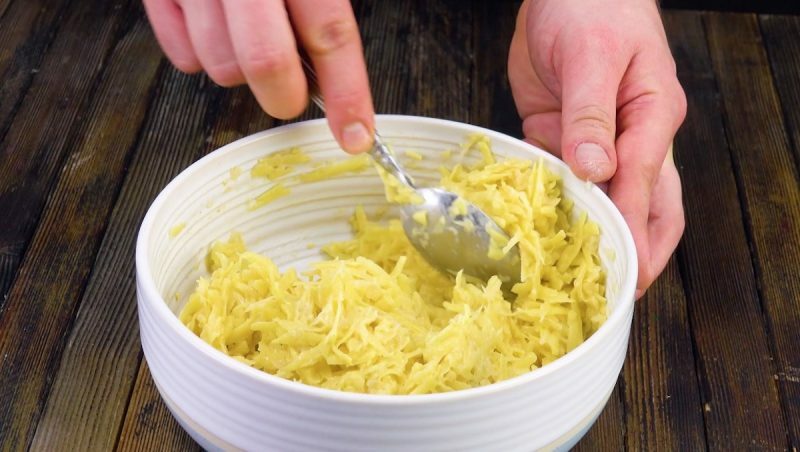 Use a spoon to create hollow spaces in the middle of each hash brown and cook briefly before cracking an egg into each hollow space. 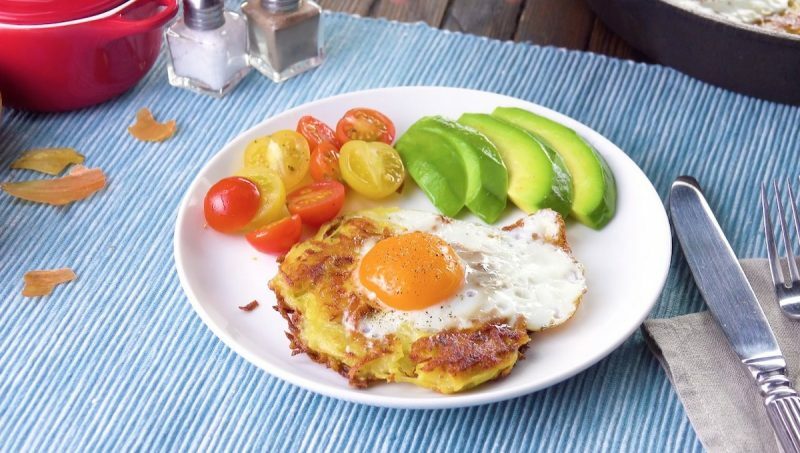 Put the lid on the pan and let the hash brown egg nests cook for another 3 to 5 minutes. Serve with sour cream, chives, avocado slices, and cherry tomatoes. 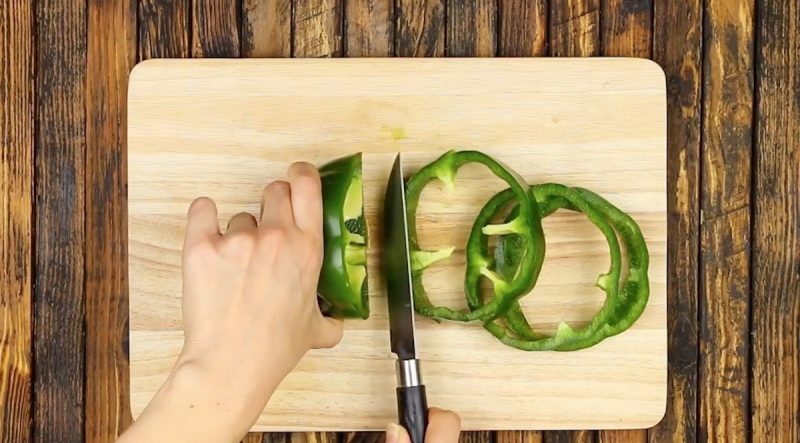 3.1 Cut the pepper into ¾-inch thick rings and slice the tomato. 3.2 Melt the butter in a pan and briefly fry the pepper rings on both sides. 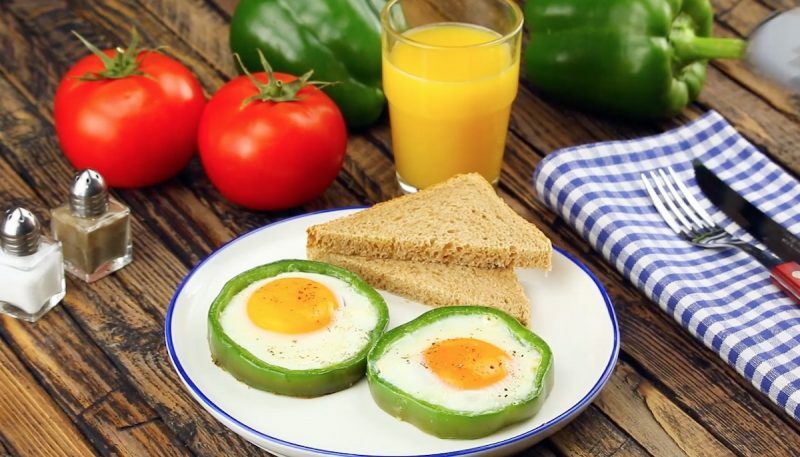 Put a tomato slice in the pepper ring, top with an egg, and season with salt and pepper. Cover the pan with a lid and cook for 10-12 minutes, or until the egg has set. Garnish with dill or the herbs and seasonings of your choice. 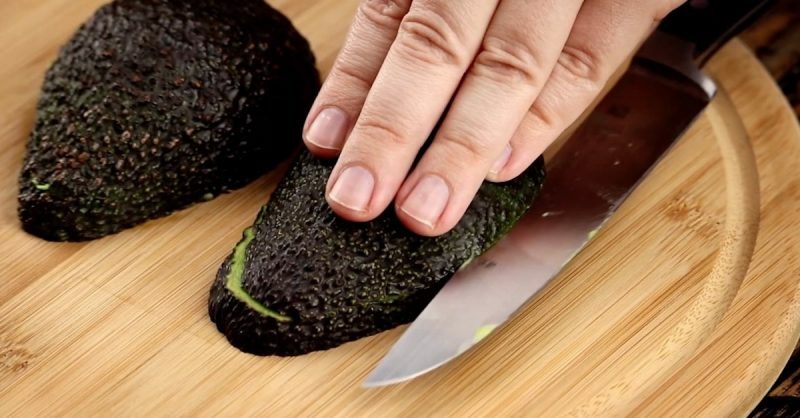 4.1 Cut the avocado in half and remove the core. Put both halves on a cutting board and cut the tops off with a knife. 4.2 Lay the avocado slices on the bread slices and cut the bread around the avocado. 4.3 Fry the bread slices in a pan for about two minutes. 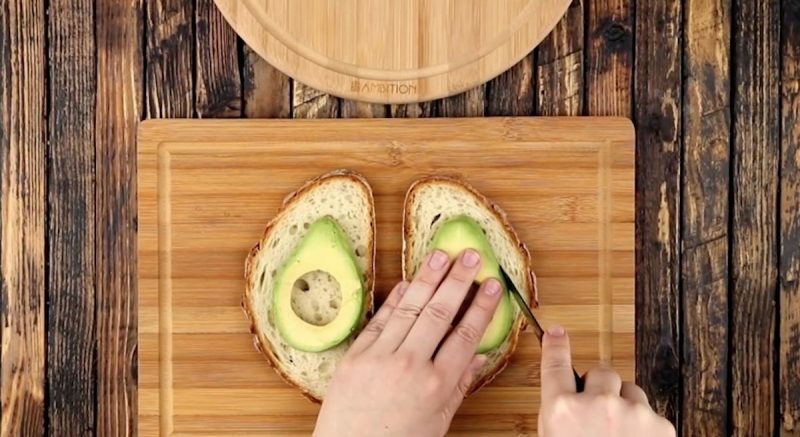 When one side is done, turn the bread over and place the avocado slice in the hole. Now add the egg to the avocado along with some salt and pepper. Sprinkle some cheese on the bread, cover the pan, and let it cook for about 7 minutes. Which one will you try first? Eggs are simply the best part of any yummy breakfast!